IF YOU’RE looking for a last-minute bargain break check out these ridiculously cheap flights. oing abroad doesn’t have to be expensive as these insanely cheap flight prices prove. If you thought you couldn’t afford to fork out for a holiday, think again. When looking for bargain flights it’s best to be as flexible as you can with dates and to use comparison sites like Skyscanner or Opodo. February is a great time to get away because the weather in the UK is dreary and it’s out of high season, meaning prices are lower. A quick search on Skyscanner.net revealed 12 destinations with return flights from London for less than £20. Flights from London to Bermen are just £9 return in February. You can also get to Frankfurt for £10 and Cologne for £15. You can holiday in off-the-beaten track Oradea in Romania for just £9. Also, Romania is very cheap when you’re there, with the average price of a pint costing just 90p. This is a good month for a trip across the channel, with flights to Dinard for £10 and Bordeaux and Toulouse for just £19. 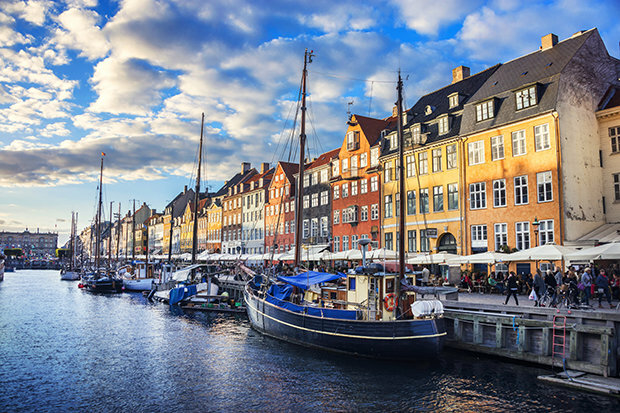 You can fly from London to Aalborg for £14, Billund for £17 and Copenhagen for just £19. However, be warned Denmark can be quite pricey so make sure you have plenty of spending money. Return flights to Sweden’s capital Stockholm are just £14 in February. However, Sweden is also on the expensive side so you’ll need a good amount of spending money. Another Scandinavian destination at a minuscule price. Flights to Norway’s capital Oslo are just £14 at present. Brits can venture to Poland for under £20 and it’s cheap when you get there too. 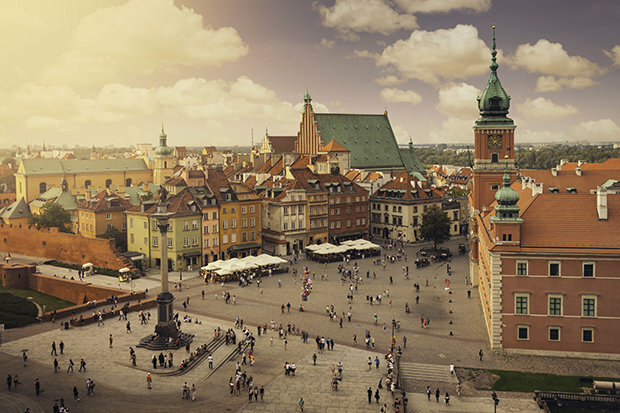 Flights to Poznan start from £18 and tickets to the more famous city of Warsaw are also £18. Us Brits can’t get enough of Spain and February is a great time to go. Flights to Reus are just £19 and the average daytime temperature is still a very pleasant 23C. 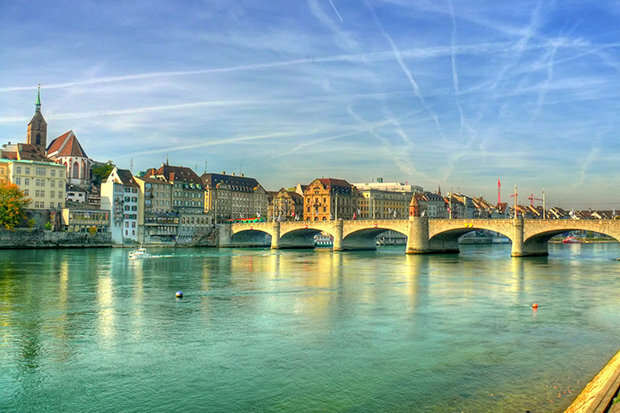 This is another destination that is expensive when you get there, but flights to beautiful Basel are only £20 at this time of year. Flights from London to the beautiful city of Linz in Austria are currently £19. Luxembourg is the capital of the small European nation of the same name. You can venture to the pretty city for just £19.